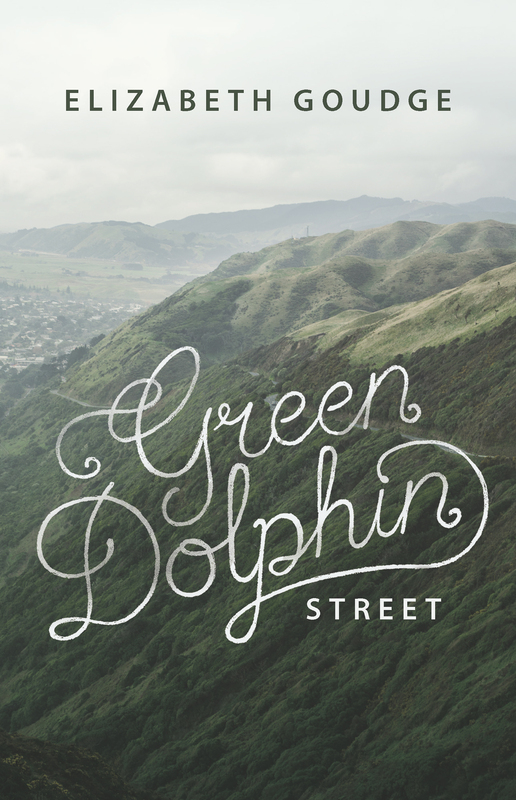 Beloved author Elizabeth Goudge discusses Green Dolphin Street, her newest book, scheduled to come out August 1, 2015. Vivid, exciting tales—earthquakes, shipwreck, encounters between New Zealand settlers and the indigenous Maori people—are paired with fascinating details of 19th-century life, from sailing ships and steamboats to women’s fashions and the natural beauty of the British seacoast and the mountains and forests of New Zealand. “When Marianne LePatourel meets William Ozanne in the 1830s on an island in the English Channel, she sets her heart on him. However, her sister Marguerite falls in love with him too. And so begins this sweeping novel that takes the characters on dramatic adventures from childhood through old age, on land and at sea, and from the Channel Islands to China to the New Zealand frontier.